Heh for the remaining palaces. Y 309 + H 217 + H 15 = 541.
and of course 217 / 70 = 3.1. 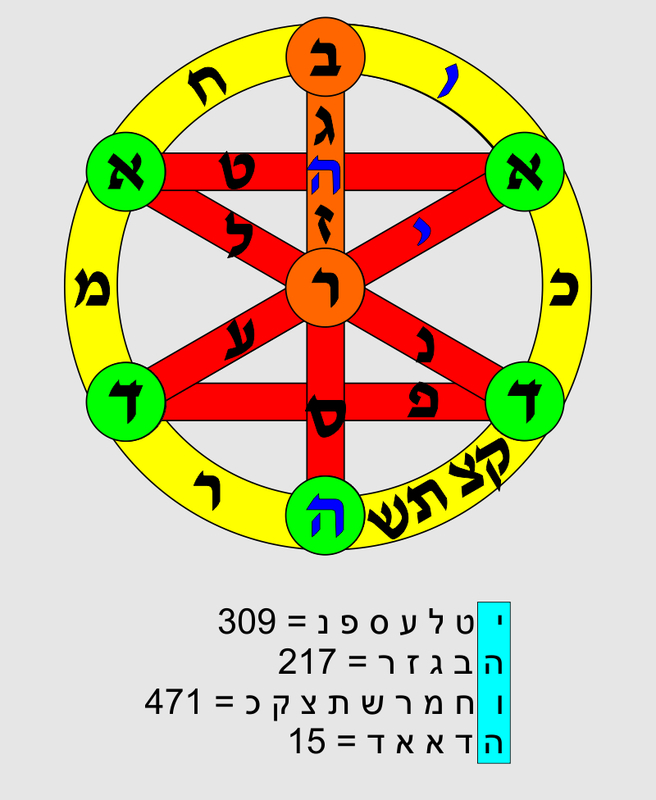 With the wheel of the Chariot we find the number 31 for אל as the basis for everything, but the Holy Name stands for literally everything in the Heavens and the Earth; it is God and all creation unified in four interlocking parts of the cosmos. 11 + 11 + 9 = 31. 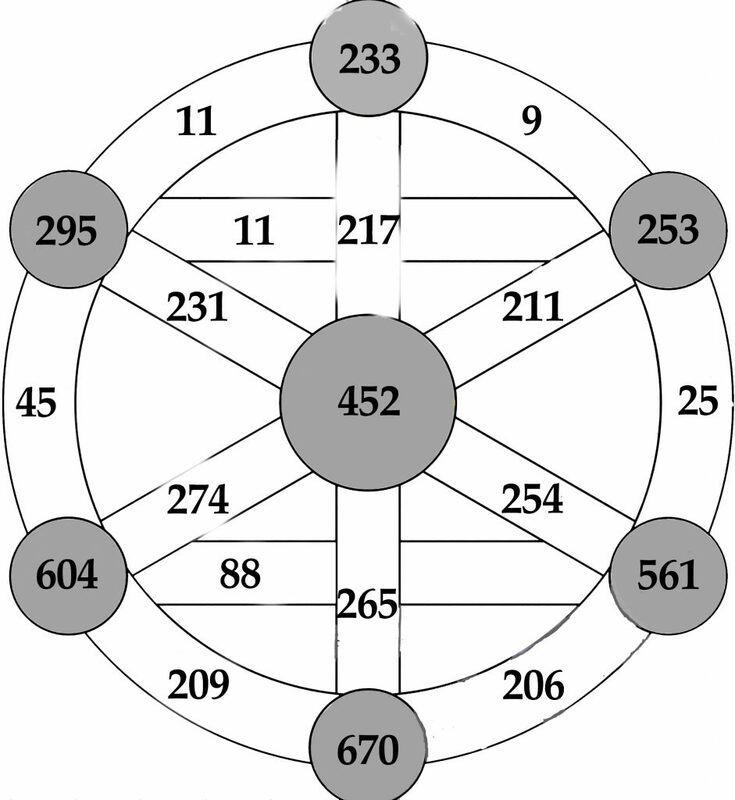 And when we add together ALL of the gates of the wheel for all the letters of the paths we find the sum is 3108 which is 777 * 4. Ezekiel 1:10: ֩אל־הימין֩ אריה֩ ופני֩ אדם֩ פני֩ פניהם֩ ודמות לארבעתן֩ופני־נשר֩לארבעתן֩מהשמאול֩ופני־שור֩ לארבעתם ―And the likeness of their faces, the face of a man and the face of a lion on the right side [of the word] to them four and had the face of an ox to the left [of the word] to them four and had the face of an eagle to them four. Ox = ‎שׁ֥וֹר‎ = 209 on the left side of the word = ‎וֹר‎ = 206 (gate of the path ‎with four letters; ‎(‎שתצק)‎ Shin, Tav, Tsade & Qoph). 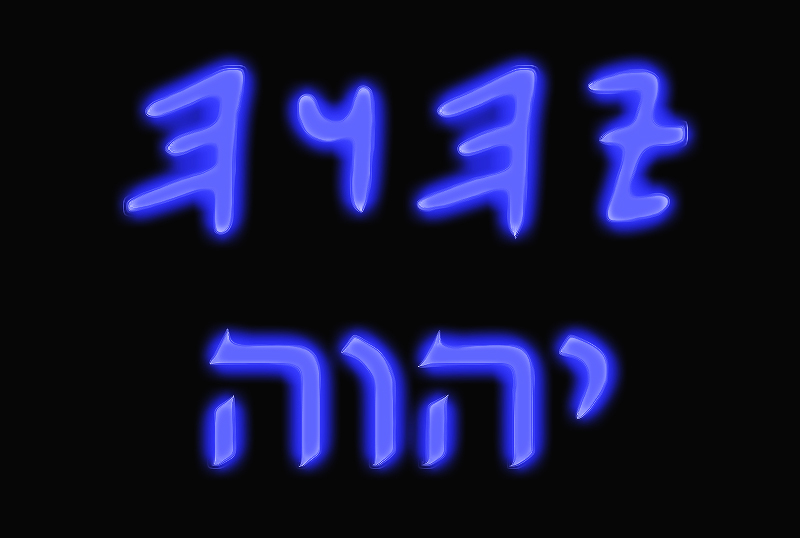 Eagle = ‎נֶ֖שֶׁר‎ = 253. The Wheel of the Chariot occupied a time in ancient history where monotheism was just emerging, and as a stepping stone from paganism to pure monotheism was the idea of YHVH as a unifying umbrella. Therefore, though we haven’t discussed it in any detail yet, there are quite a few pagan remnants left on the wheel and if we look closely we can see the names of Asherah, Elat and Hadad spelled out there, under the domain of YHVH in every quarter. Yhvh (26) + AShRH (209) + 777 = YHVH (1012). 235 + 777 = 1012 (YHVH). 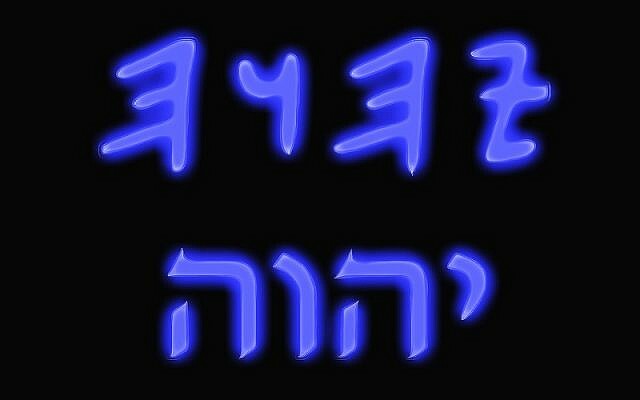 Elohim is the plural form of El and it is usually thought to refer to the supreme God but on at least one occasion in the Tanakh it is also used to refer to ‘the dead’ (1 Samuel 28:13). It has meanings ranging from “gods” in a general sense to specific gods, or (most frequently) to YHVH but also to demons, angels, kings and prophets. However, while the word has an obvious pantheistic heritage – the associated polytheism was slowly dropped in Judaism and the narrative relationships between the El and his family were either ignored or recast into the domain of the family completely by Greco-Christian cults. It came to mean simply ‘God’ – whatever the original writers of the Torah may have originally intended by its use. In the Levantine pantheon, El fathered the Gods Hadad, Yam and Mot and their sister the Goddess Anat. El was married to the Goddess Asherah/Elat and in that pantheon the sons of El are called the Elohim. Hadad was the god of rain, storms and fertility; Mot was the God of Death; and Yam was the God of the sea while Anat was Queen of Heaven and a violent War Goddess. In the Baal cycle, Hadad complains to Asherah that he doesn‘t have a Palace of his own like other Gods and has to live in the same dwelling as her and El. Eventually El reluctantly allows Hadad his own house. The ideographic representation of this is found on the Chariot Wheel by the bottom 3 palaces that spell out the name: הדד, and this gives us a clue to the great age and antiquity of the Chariot Wheel because Ugarit was destroyed in 1050 BCE. I hope you’ve enjoyed this installment of my blog. If you’d like to request a topic for the next post then please feel free to drop me a line by using the comment box below. Thank you and stayed tuned for more numerical honey.